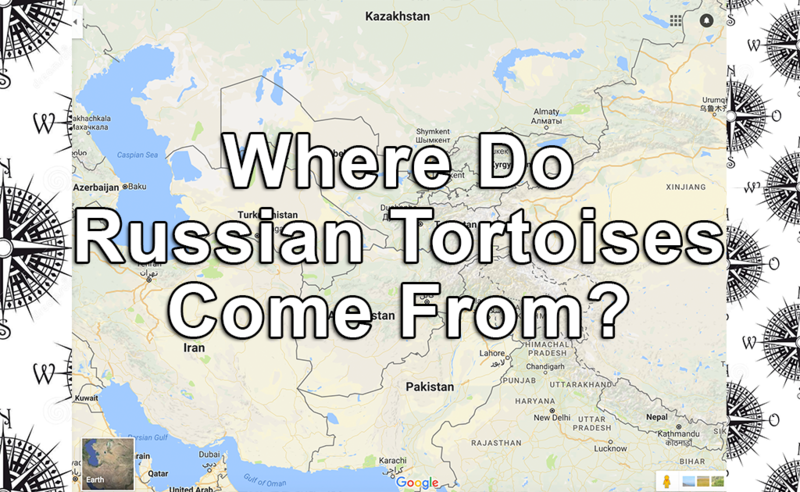 Home » Information » Where Do Russian Tortoises Come From? 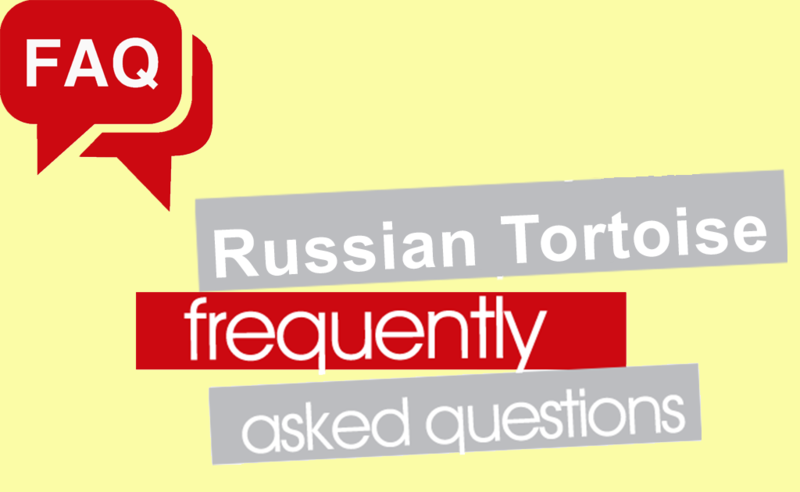 Ever wondered where Russian tortoise’s origins lie? If ever curious about the roots of these adorable little reptiles then wonder no more. With this article, we explore were Russian tortoises originate and how this species managed to expand across many regions across the globe. By undertaking some heavy research, we’ve dissected the stories and uncovered the facts. We’re exploring their history, right from the very beginning to the modern day Russian tortoise – no stone is left unturned. 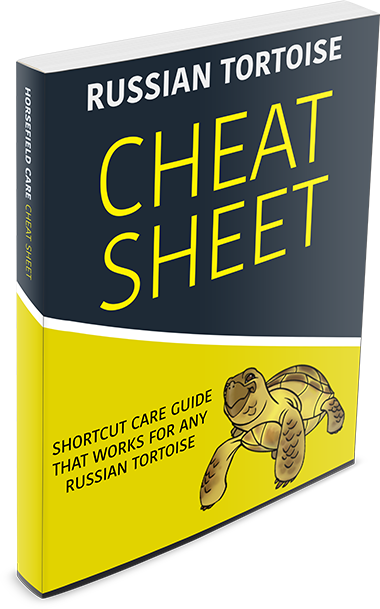 So, if you’ve ever wondered where Russian tortoises live then wonder no more – all your answers are going to be uncovered anyhow. The Russian tortoise is a bite-sized reptile whose origins, interestingly enough, lie within the depths of countries such as Afghanistan, North Pakistan and the Soviet Territory Kazakhstan. Russian tortoise’s can also be referred to as the Steppe Tortoise, Four-toed tortoise and the Afghanistan Tortoise. At present day, a wild Russian tortoise sighting is incredibly common within countries such as Russia, Iran, China and Pakistan. A wild sighting within these countries is common on account of the dry, sandy landscape that encompasses these areas. The Russian tortoise true origins lie in its classification as a Testudo genus. The Testudo genus refers to a cluster of varying species of tortoise that are known for their incredibly small size, and they’re longstanding history. Other tortoises within this category include Hermann’s tortoise, the Egyptian tortoise and the Greek tortoise. The Russian began its journey to the U.S approximately around the 1970’s. Since the initial imports, tens of thousands tortoises are brought into the U.S on an annual basis. This particular species was one that tended to be considered an ideal pet for those within North America for a variety of reasons. The introduction of this species of the reptile was introduced on account of their convenient size and amicable nature. Quickly becoming one of the most popular animal imports from Middle Asia, the Russian tortoise’s history is mysterious and intriguing. This particular reptile was chosen to be an imported on account of its adaptability and ingenuity. With its ability to adapt to varying climates and environmental conditions with ease, the Russian tortoise was the perfect animal to import and distribute. The popularity of the Russian tortoise led to widespread expansion and importation across North America and beyond. When observing the anthology of the Russian Tortoise, the animal is one that is rich with history. The origins of this species of tortoise stem from the depth of climates that are incredibly dry, barren and undeniably difficult. 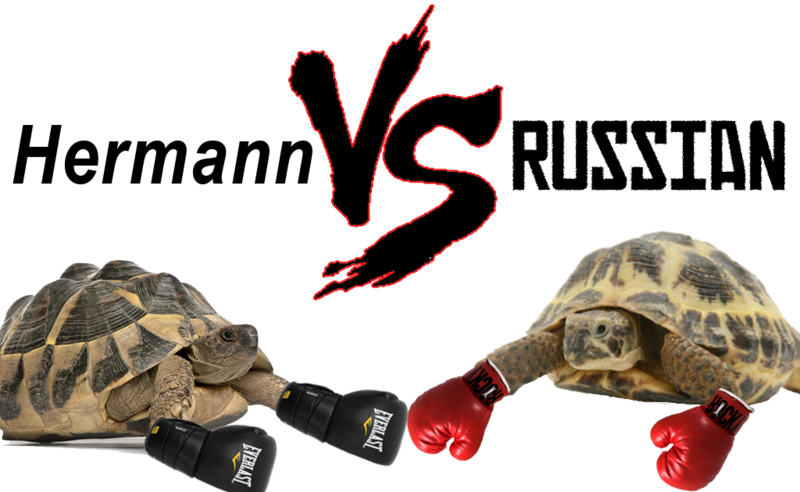 When observing the difference between North American culture and the Russian Tortoise’s original habitat, it is important to accommodate the differences in temperature and climate. With the introduction of the Russian tortoises within the later half of the 20th Century, the animal has become drastically popular since its inception. 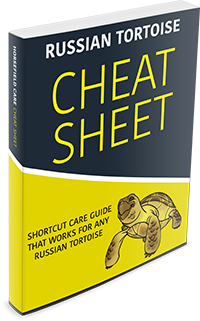 The introduction of the Russian tortoise has lead to many changes in pet culture, and they should be acknowledged for that.